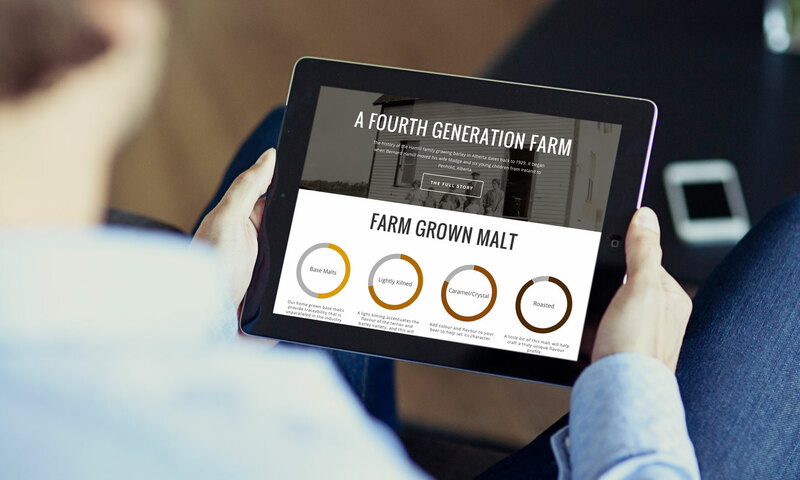 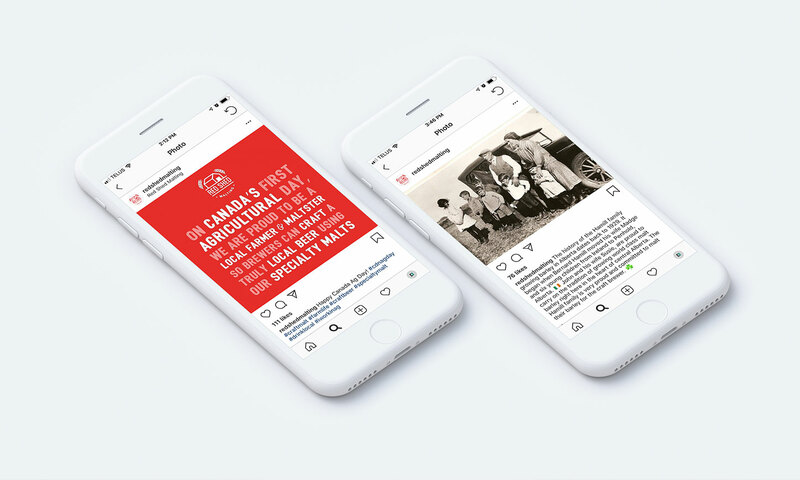 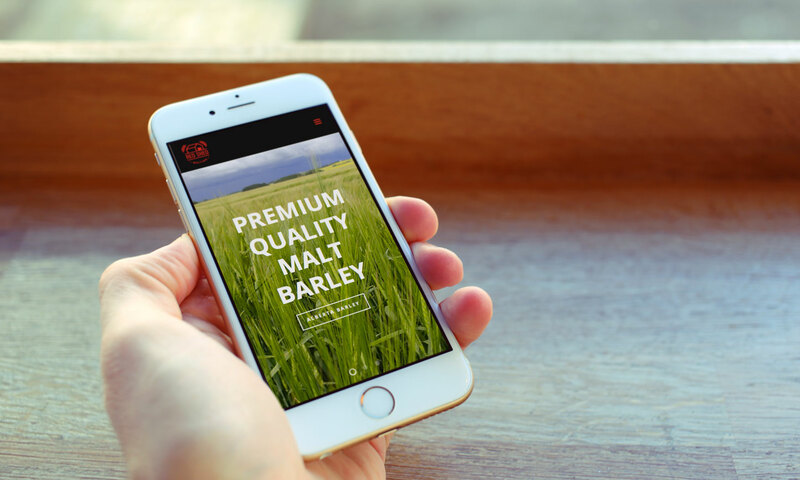 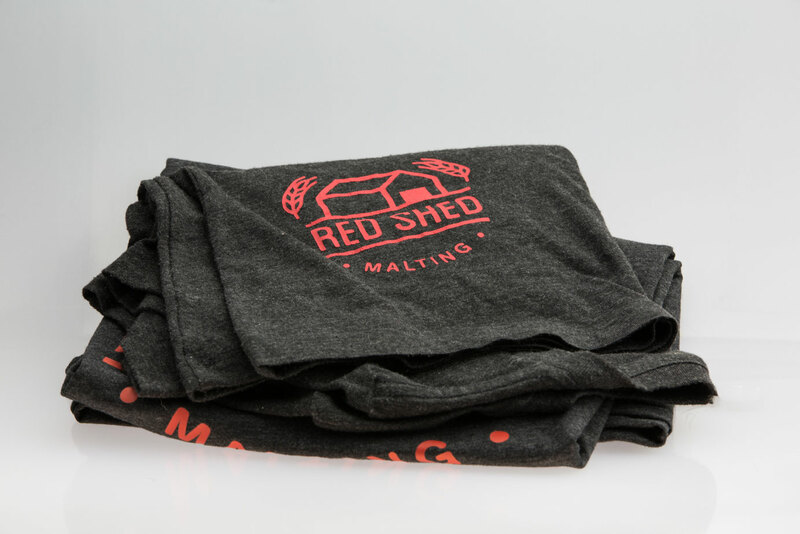 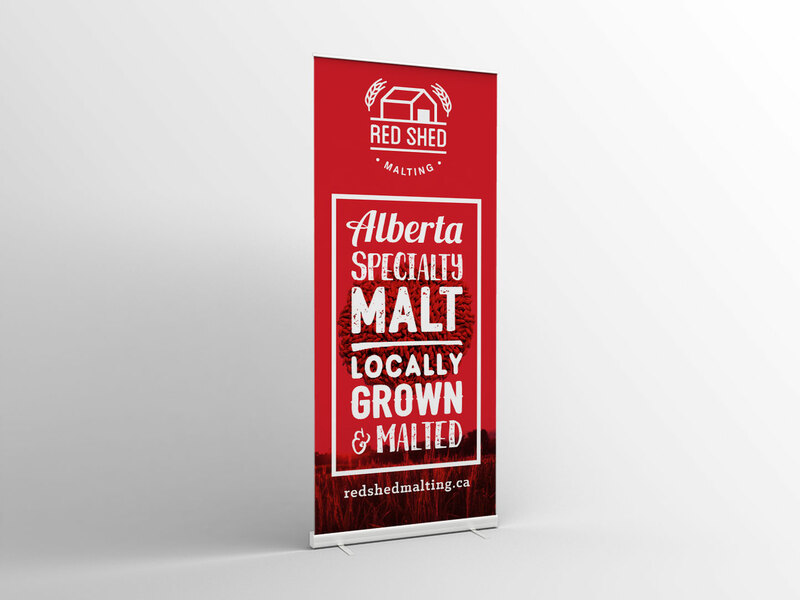 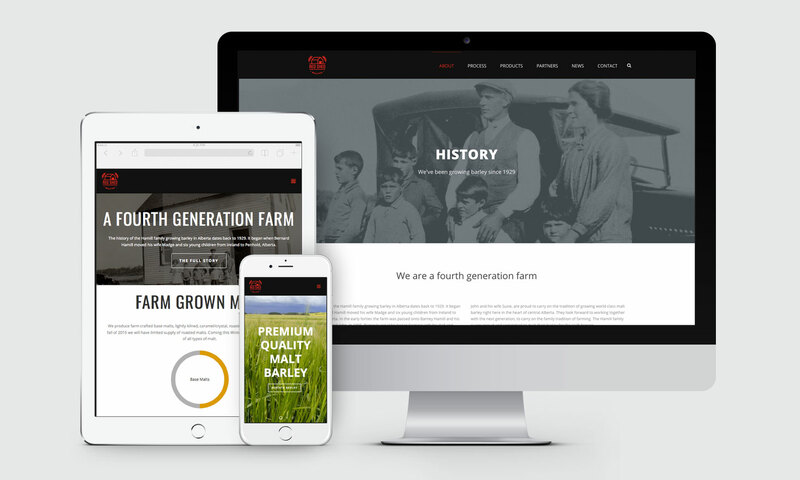 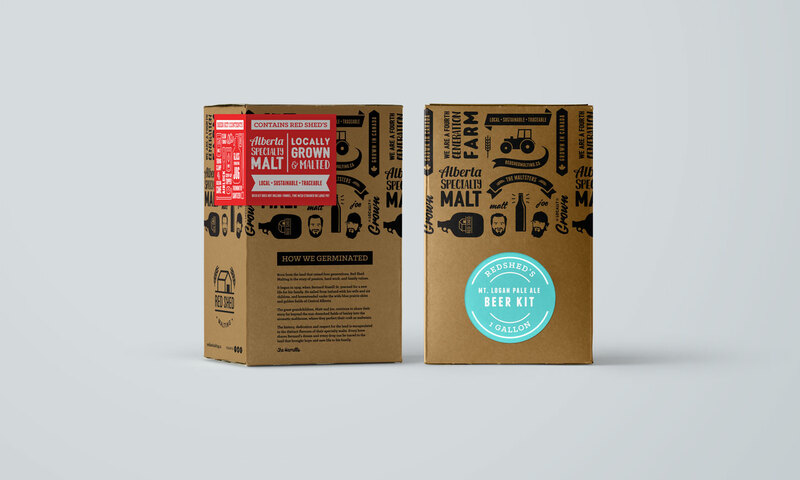 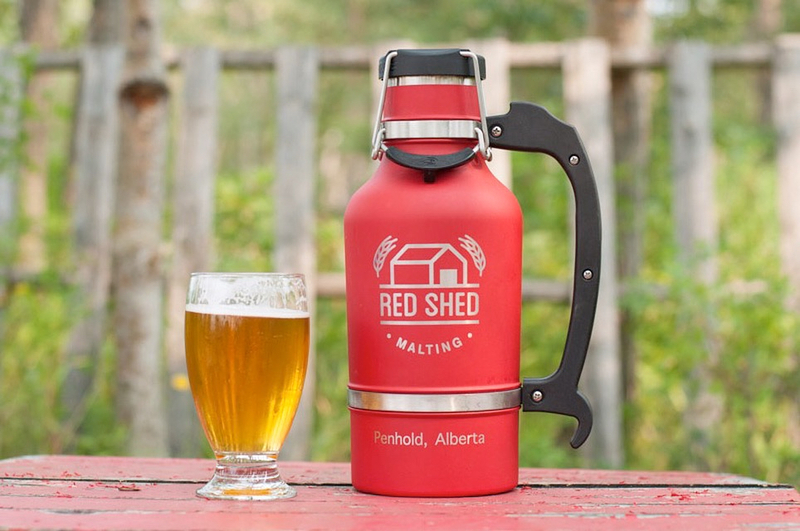 Red Shed Malting is a fourth generation farm and malthouse that uses Alberta barley to create local, sustainable, traceable, specialty malt for craft breweries, brewpubs and homebrew beer kits. 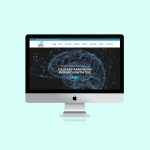 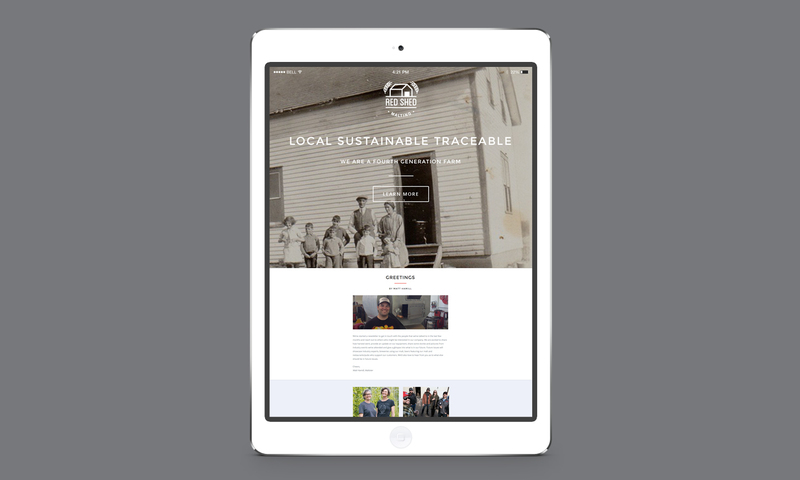 Working closely with the Hamill family I designed the brand identity, website, business cards, e-newsletter template, banners, and packaging. 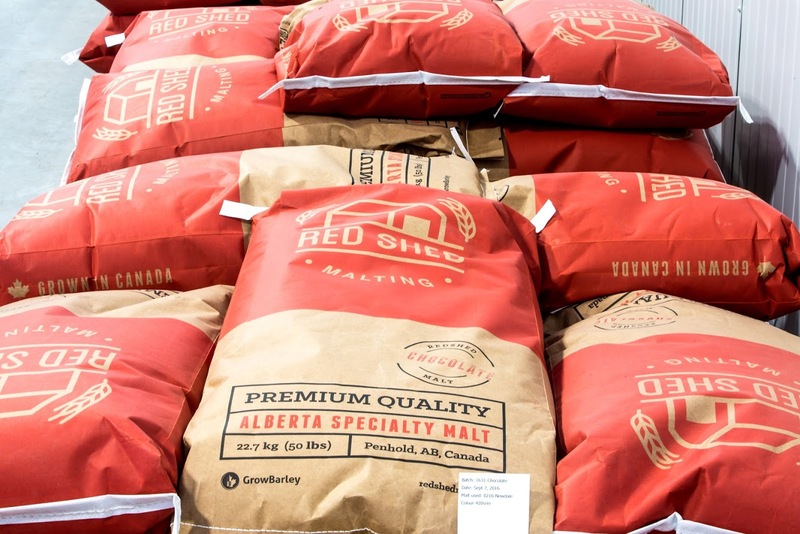 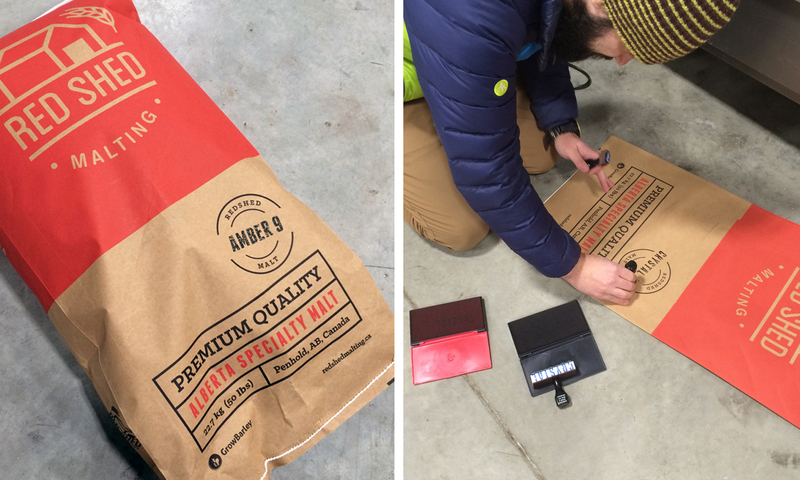 Red shed supports the local economy as the barley is grown, malted, roasted, and sold to micro-brewers in Alberta. 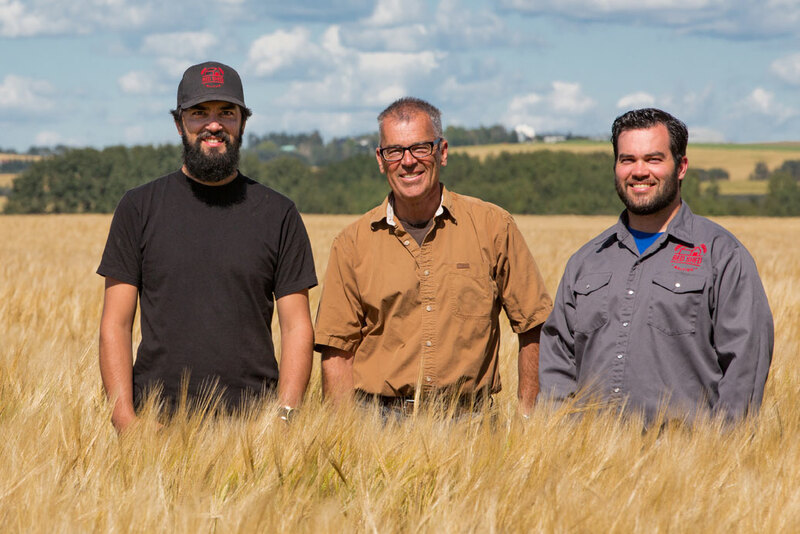 The product is sustainable as the barley is sourced locally, where it’s malted and grown on family farms committed to crop rotations that promote healthy soil and reduce disease. 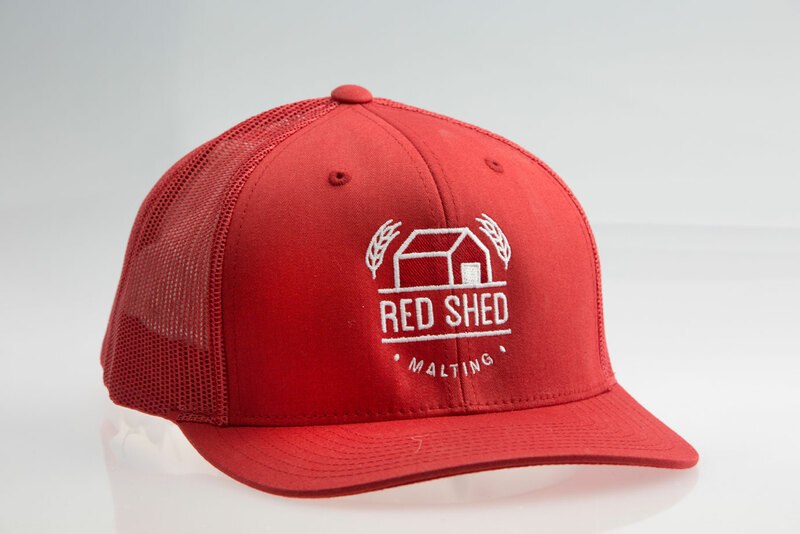 Red Shed is traceable right down to the farmer who grew it, the variety it is, and the field and year it was grown in. 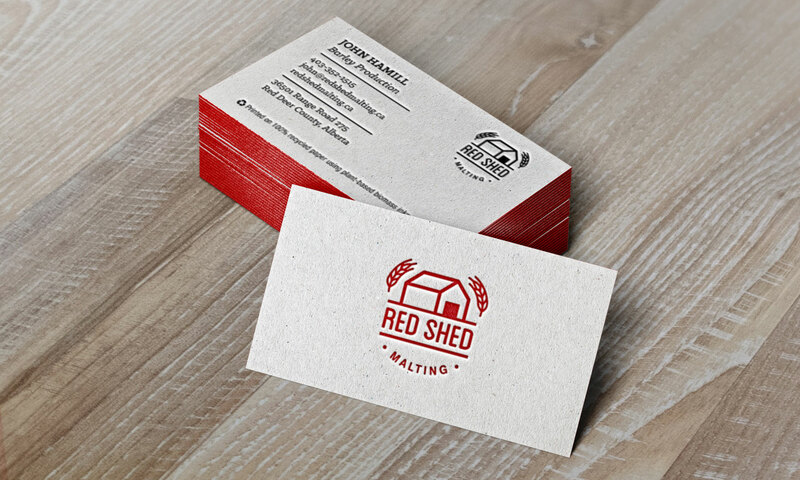 When branding Red Shed I focused on common aesthetics of craft, such as vintage and artisanal. 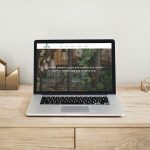 The New Artisan Economy: This trend is especially visible in the form of new, small-scale companies focusing on local craftsmanship. 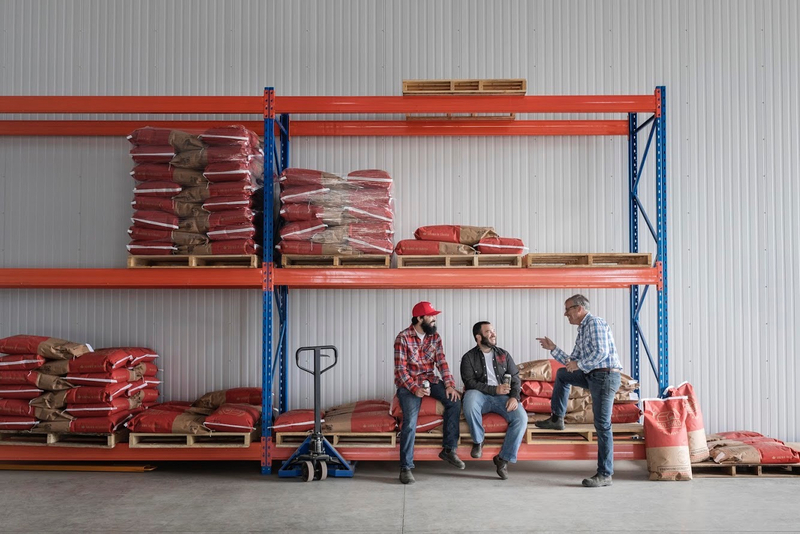 Consumers are more and more demanding for local products that are produced in a sustainable way, with care for the environment. 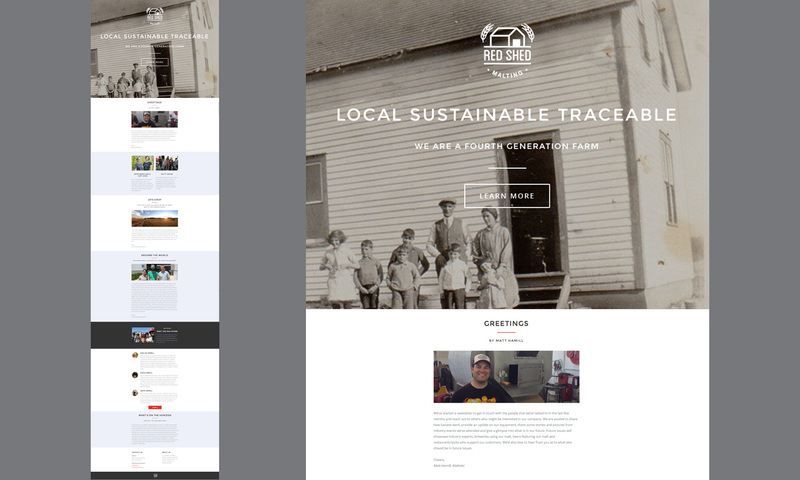 Keywords in the New Artisan Economy are local, authentic and sustainable.